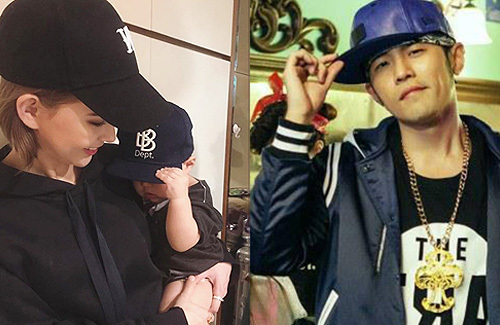 Jay Chou (周杰倫) and Hannah Quinlivan (昆凌) have always been discrete in keeping their two-year-old daughter, Hathaway, and ten-month-old son, Romeo, out of the paparazzi’s eye. Even when posting photos on Instagram, Hannah has been careful to shield her children’s faces. Fans noticed that Romeo seemed to have inherited Jay’s nose and mouth; the similarities were obvious especially when looking at photos of Jay when he was a baby. In addition, Hannah has decided that she will not have a third baby for the time being, due to concerns that the baby may inherit Jay’s ankylosing spondylitis, a type of arthritis which affects the spine. 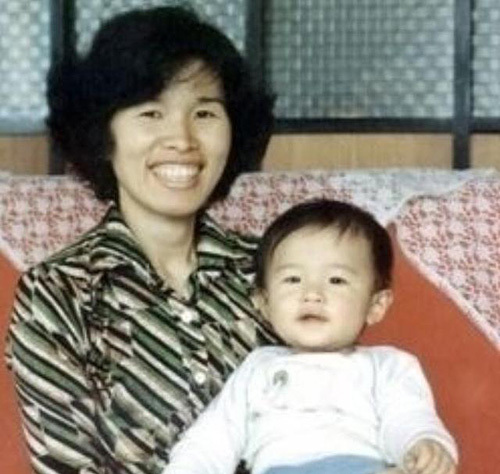 Above: Jay Chou when he was a baby. hum…not having a third baby b/c the children may inherit dad’s spine problem…. so why have the first two? !